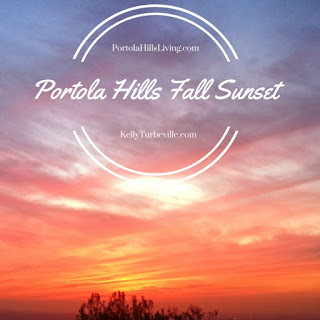 We have officially entered into Fall in Portola Hills... Halloween has just passed and Thanksgiving and Christmas are just around the corner. But I have to say Fall is my favorite season in PH... Why the weather begins to crisp up, the house is decorated cozy and I can put on a nice pot of soup or something else yummy. It just feels "homey" time to me!! For the real estate market, this is the time of year it starts to quiet down... Why? Well pretty much for the same reason I noted above, people tend to be connected to the home this time of year. So how did the real estate market perform in the first month of fall 2015. Seven homes closed escrow in the area. Take a look at the homes that sold below. I am always asked how does this compare to 2014. As noted, in 2014, the number of sales was one higher but the mix was much different. Which is going to affect the average or median pricing, depending on how you look at it. Either way there was a slight decrease in pricing from October 2014. Below is a look at what closed escrow in October 2014. Price per square foot in the area was down about 3%, comparing this same time last year. But no worries, with several months of price increases it is typical for pricing to cool a bit this time of year. 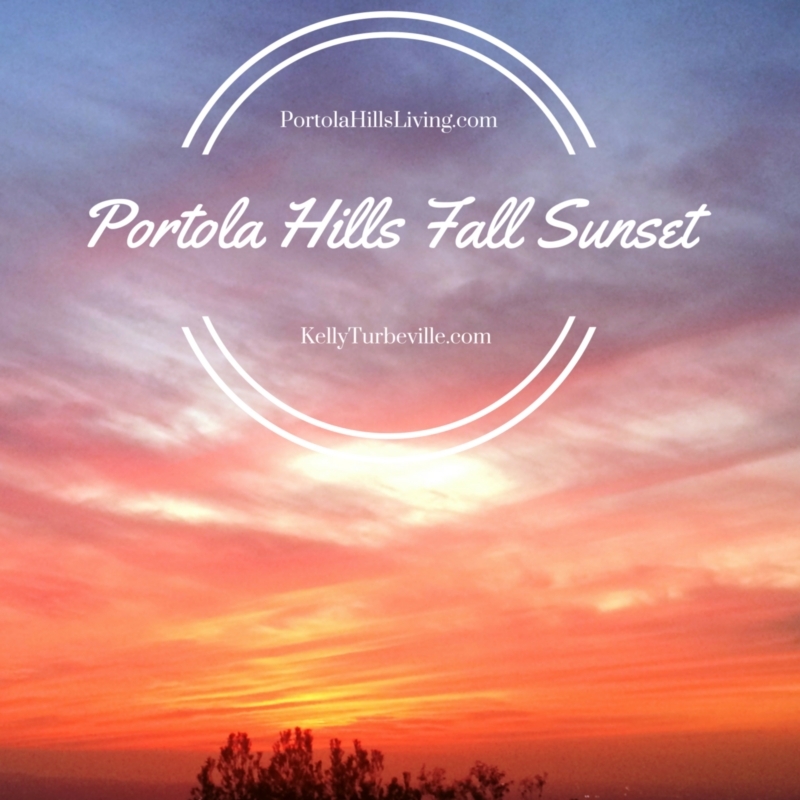 Year to date the number of homes old in Portola Hills is 94 that is up from 76 in 2014, which equals a 20% increase in sales volume. It's like baking a pumpkin pie... one ingredient left out, it just doesn't work. As always should you have any questions regarding our blog, the community or real estate please do not hesitate to contact us direct!